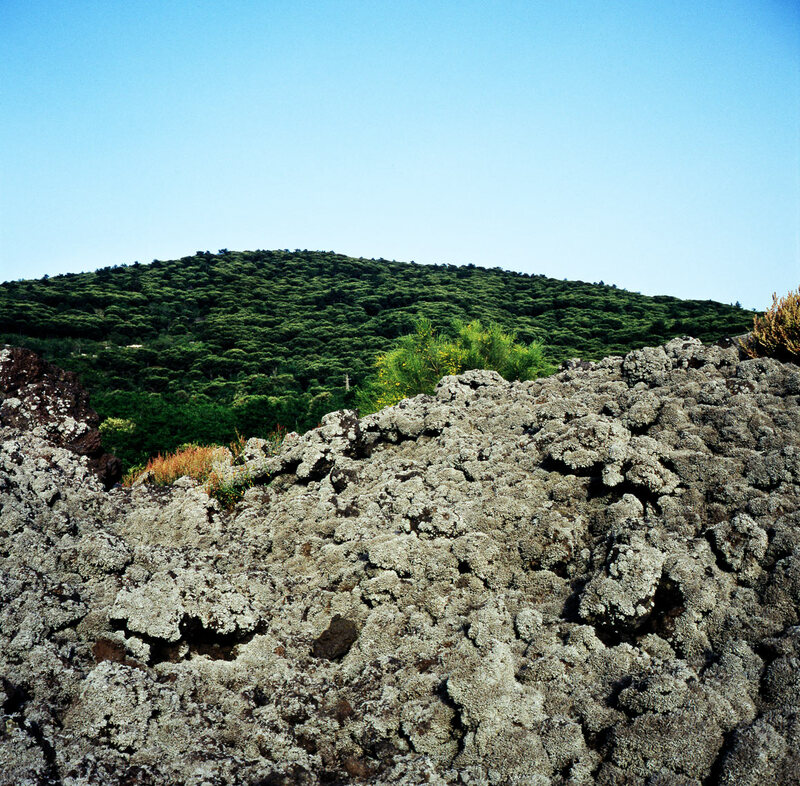 Plants and large amounts of lichen grow on the incredibly fertile flow plane of the most recent eruption of Mount Vesuvius which occurred in March 1944. Due to the nutrients delivered by volcanic eruptions to the agricultural land surrounding Mount Vesuvius, the Campania region of Southern Italy contains some of the most fertile soil in all of Europe. Produce from the region has been prized the world over and has been a key ingredient and export for all Italian cooking.